The aroma is full of delicate floral tones, with sweet citrus and a hint of caramel. 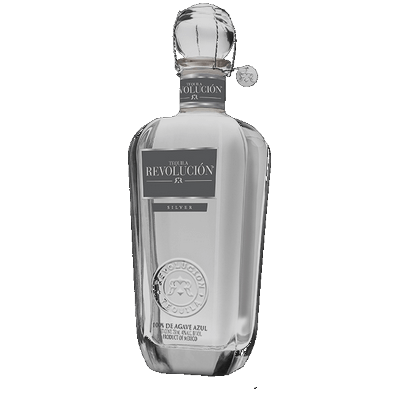 Prior to its bottling, this distillate rests for up to three months in special containers to ensure a perfect blend of all its elements. Ideal for sipping alone or mixed in a variety of tequila cocktails. 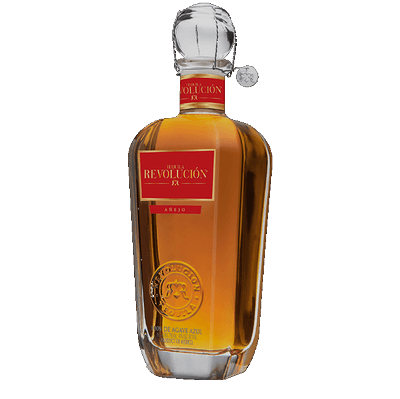 In our Reposado, the clean, floral aromas from the Agave are masterfully complemented by hints of dried herbs, vanilla, almond, oak, honey, sweet melon and a touch of butterscotch taken from its 10‐month aging process. This tequila was created to be consumed in any way you please: neat, chilled or mixed. 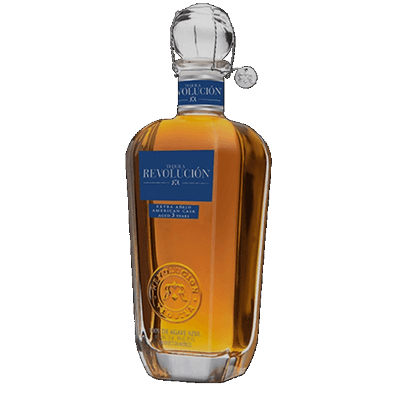 The Agave notes are neatly complemented with aromas obtained from its 18 month aging process in white oak barrels: caramel, butterscotch, honey, tobacco and even leather. 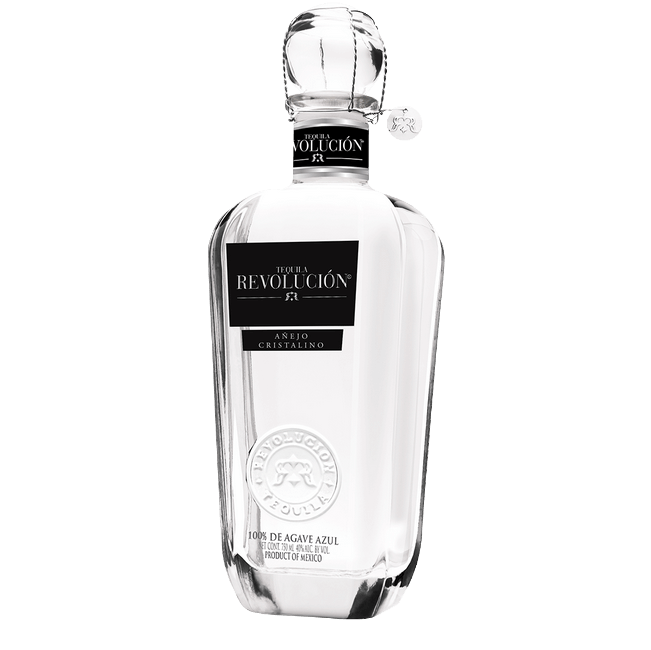 No predominance of any note, this is a very rich and complex tequila with a smooth and luscious finish. 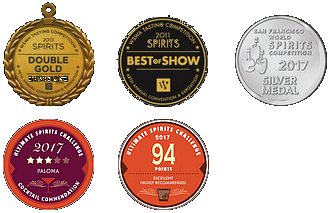 Our Añejo mixes great and can be consumed on the rocks, but it is best enjoyed in a snifter. Aged for 36 months in American oak barrels, this tequila reflects a pleasant smoky characteristic along with sweet citrus notes that come with the long maturation and distillation process. When tasted, your palate inbodies the full rounded texture flavors of tobacco, nuts and spices that create an unparalleled experience to your senses. Straight, in a tequila glass, at room temperature. 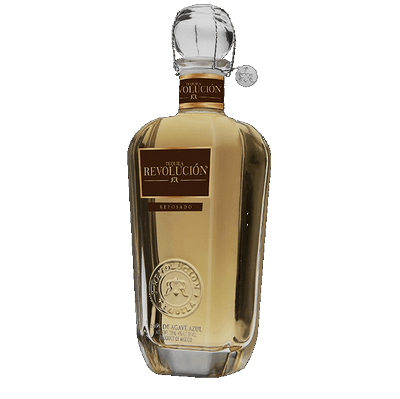 After aging for 18 months in American white oak barrels, our Tequila REVOLUCION Añejo goes through a delicate filtration process to become a crystal clear Añejo or Cristalino. This crystal clear aged Tequila is the perfect blend between the millenary craftsmanship of tequila making and present day innovation. Our Cristalino has the complexity and smoothness of our award wining Añejo but brings out the fresh and sweet agave flavors found in our Silver Tequila that were veiled by aging. The result is a round and velvety ultra smooth Tequila with a sweet agave finish.